Global Sources Electronics is held every April and October at Asia World-Expo in Hong Kong, attracting buyers from more than 140 countries who are looking for new products, new technology, new ideas. The show’s first phase includes 3,700 booths and runs from April 11 to 14 with the focus on consumer electronics, VR & gaming, components and smart living - including 500 new exhibitors. 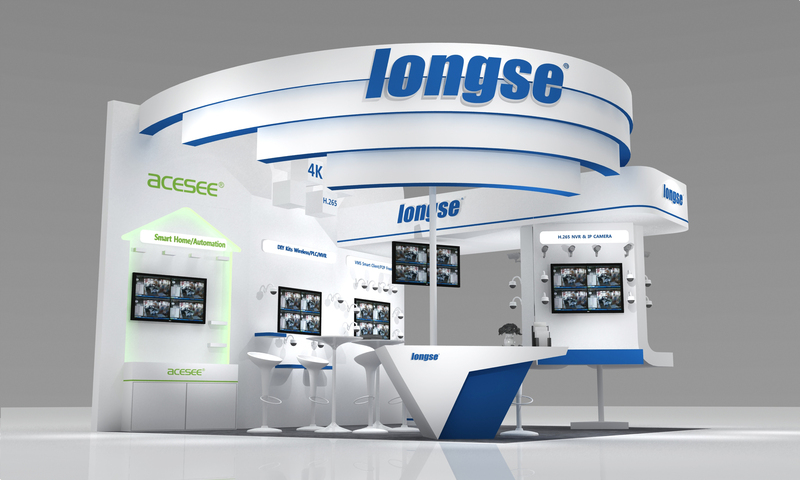 This year Longse will continue to attend the show with our latest products,including VR Fisheye Camera,4K IPC and Wifi IPC,ect. We sincerely invite you and your company representatives to visit our booth. ▼ How to find Longse in Global Sources?